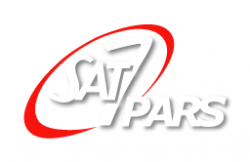 A daytime chat show aimed at supporting women in Iran and Afghanistan, is now live on SAT-7 PARS every week. Insiders discusses a wide range of cultural, lifestyle and family-oriented topics from a Christian perspective. The programme features expert opinion and viewers’ experiences on day-to-day topics as varied as the role of men in childbirth, re-marriage of widows, and fortune telling, as well as more complex issues such as abortion and mental health problems. Although many women in the Farsi-speaking world can access secondary education, their place in society is far from equal to that of men. 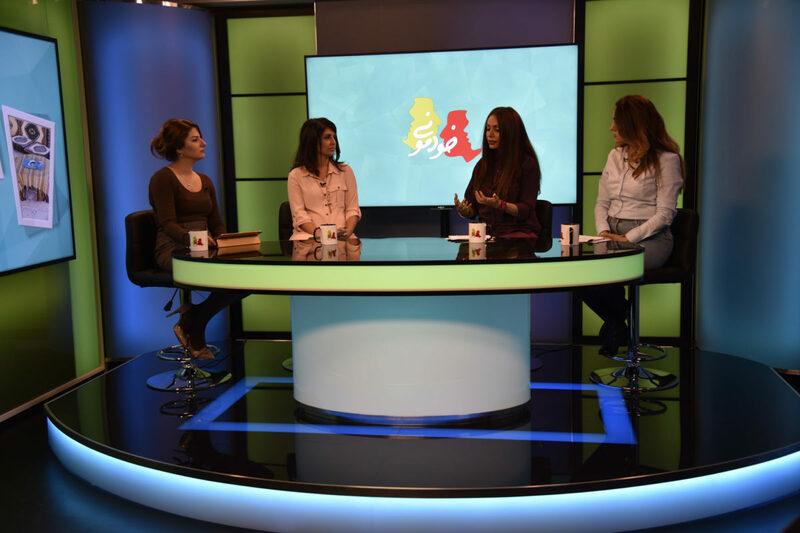 There is very limited programming on Iranian television dedicated to women’s interests and women often lack an open forum to discuss the issues they face. Insiders is hosted by four female presenters (Sallimeh, Hengameh, Tarlan and Nasrin) who take turns in leading the conversation each week based on their own background and life experiences as women. Lively discussions on Insiders are punctuated with short clips to keep the show compelling. In each episode the presenters discuss a topic in detail, with the real ‘Insiders’ – experts from Iran sharing relevant information and viewers sharing their own personal experiences – calling into the programme live on air. In a recent episode the panellists discussed racism, its effects on individuals, and how Christians can help make a difference. Maryam, a guest in this episode, talked about her experiences as an Afghan woman raised in Iran. Maryam moved to Iran when she was very young because of conflict in Afghanistan. Life in Iran could offer her and her family all the things that war abruptly and viciously takes away: shelter, food, and safety. Yet she faced extreme discrimination at school and in the streets.